We make custom made caps good ! Your design & logo welcome ! Click here: China Wholesale caps to see more! 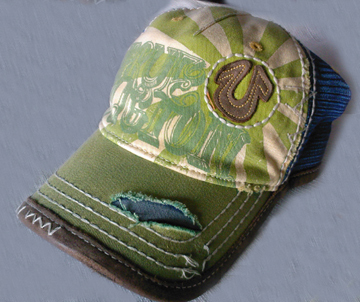 Caps China , China Caps Manufacturer : Baseball Caps, Custom Caps, Sports Cap, Trucker Cap. China Caps. RH Caps&Hats Co.,Ltd located at Dong Yang City ZheJiang Province of China, with 15 years of experiences in caps and hats manufacture, is a highly professional Factory, Manufacturer, Wholesaler of kinds of caps, hats, headwears With 15 years efforts we have been providing with a full and scientific production control stytem, a well trained, steady and professional staff team, as well as good service conscious. We can offer high quality and competitive wholesale prices of Baseball caps, Custom caps,Sports Caps, Golf caps, Trucker caps, Sun visors, Golf Caps, Army Caps, Children Caps, Headwears and some new items like Functional cap, LED cap, Solar fan cap, Fitted caps, AD caps. 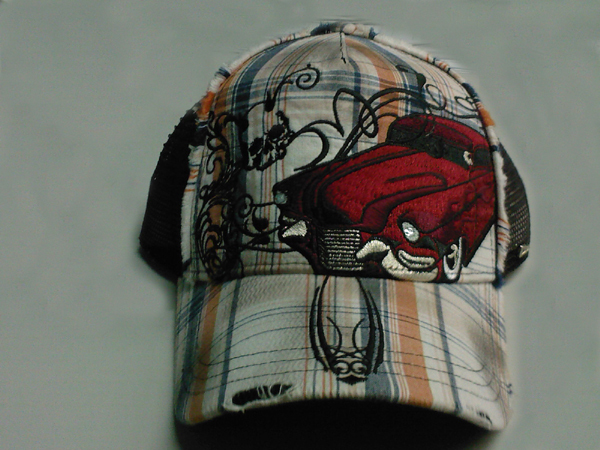 We, China Cap, can offer you good custom made caps with client's original designs, both OEM and ODM service welcome. Clients' design or Logo were always be made into good reality. In 2008, We set up an office in Shanghai and especially in charge of caps exporting. During the past years, We have been exporting our caps to North American, European, Asian and African markets. Year 2014 we exported various Caps two million pieces and this export sales volume increases yearly. We have 150,000 square meters of factory building area with about USD2,000,000 fixed assets, 500 employees and USD 5,000,000 annual sales. At present, our production capacity is about 2,000,000 Caps Per Year. During manufacture process, we are quite careful to eliminate defects as this will underpin the reliability and quality of our finished Caps, That is why we have been awarded so many honors and certificates by bodies like ISO9001 certification system. Our Factory of China Caps,with developing business opportunities since 1998, supplies over 3,000 retailing stores in domestic market, strives to offer customers with quality products as fairly competitive price with prompt delivery and reliable services. Meanwhile our international marketing , exporting activities especially attract Caps distributors and dealers worldwide, specially in US and EU markets. Enjoyed great popularities by our old clients and with 15 years of experience in this industry, We hope we could be your professional, liable cap supplier based in China, providing the bottom wholesale pricing and good quality products to all clients, including worldwide buyers, contractors, distributors, even individuals all over the world, we warmly welcome you to contact us for cooperation based on mutual benefits for brighter successful future with our RH Caps and Hats -- China Caps Factory !